Meghalaya Police suffered their second consecutive defeat in Match 14 of the Ongoing Gionee Shillong Premier League as they went down by a solitary goal against Royal Wahingdoh FC. MLP FT had a brilliant start to this campaign with two wins in starting two matches in which they blasted 12 goals, but seem to have lost the momentum, as they were handed another defeat by Royal Wahingdoh. Royals dominated the first half with an aggressive game and dominated the possession. 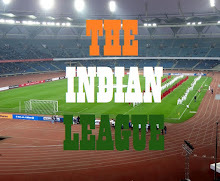 They came close to open their account multiple times but could not capitalize on any chances. 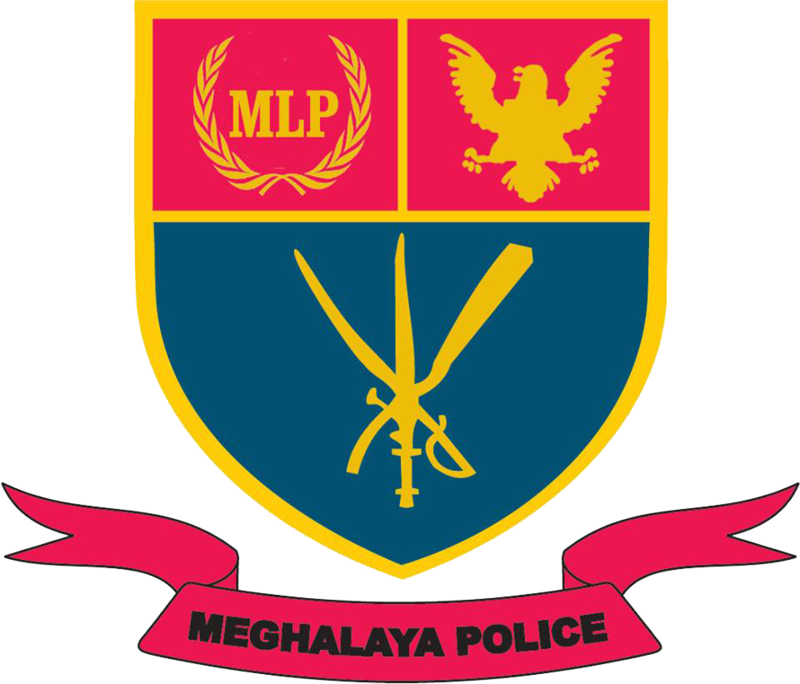 With the absence of their captain Niwan, Meghalaya Police's forward looks lifeless and were struggling to create any clear cut opportunities. They had multiple shots at target but none of the disturbed the net. Resuming the second session of the match, Royal’s dominance continued as they continued to pile on pressure on the opposition'd defence and were rewarded in the 77th minute when Bowari Khongstia scored the winner. 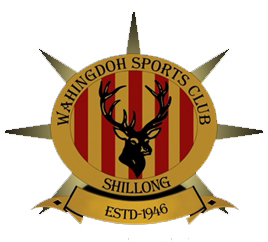 With this win Royal Wahingdoh FC are now tied with Shillong Lajong on points with both teams on 7 points but Lajong have played on match less. Shillong Lajong FC will have the chance to go top of the table tomorrow as they take on Nongkrem S&CC, who are yet to score a goal and are at the bottom of the table after 3 games.